CLV - NTSC - Stereo - 82 min. 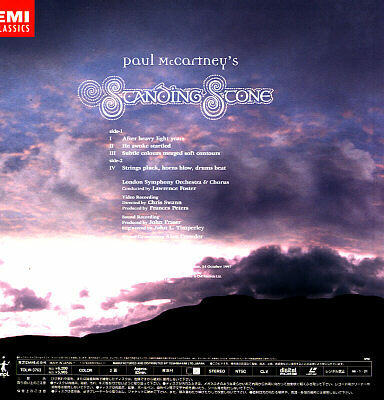 This is the second classic composition of Paul McCartney . London Symphony Orchestra & Chorus , conducted by Lawrence Foster . The world premiere of this work . 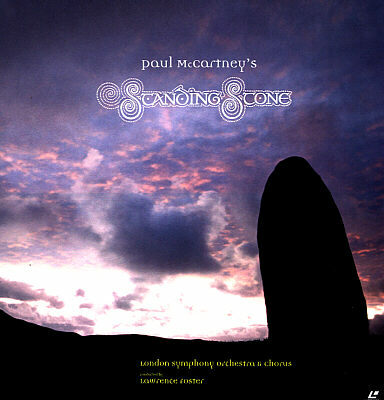 Recorded at the Royal Albert Hall ,London , 14 October 1997 .